To view the launch trailer, please visit the WB Games UK YouTube channel at: https://youtu.be/Vyf219wmaZwhttps://youtu.be/Vyf219wmaZw. 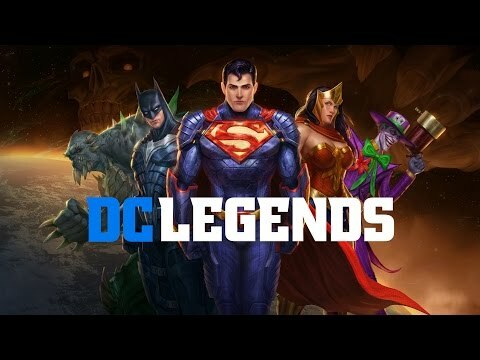 Follow DC Legends on Facebook and Twitter. This entry was posted in 2, Android, Developer, game, games, Games Developer, iOS, mobile, train, train 2 game, Train2Game, www.train2game-news.co.uk and tagged 2, Android, DC Legends, developer, game, Games design, Games Developer, games industry, iOS, train, Train2Game, Warner Bros. by Train2Game Blogger Team. Bookmark the permalink.